Visit the birthplace of the gifted child prodigy Wolfgang Amadeus Mozart, see the places where he ate, drank and performed in Salzburg. Share the magic of the sights used in the most famous of all musicals, the Academy Award (5!) winning “The Sound of Music”. Since 1997 Salzburg has been listed amongst UNESCO`s World Heritage Sites, a glorious city with a rich 2,500 year history……the former bishropic of the Prince Archbishops, who held the authority of the Pope north of the Alps. Salzburg will charm you like no other city, an absolute “gem” of old European charm and glamour. It will be a day that will remain in your memory forever. A fully guided day tour with 3 hours free time in the afternoon to explore the city at your leisure. 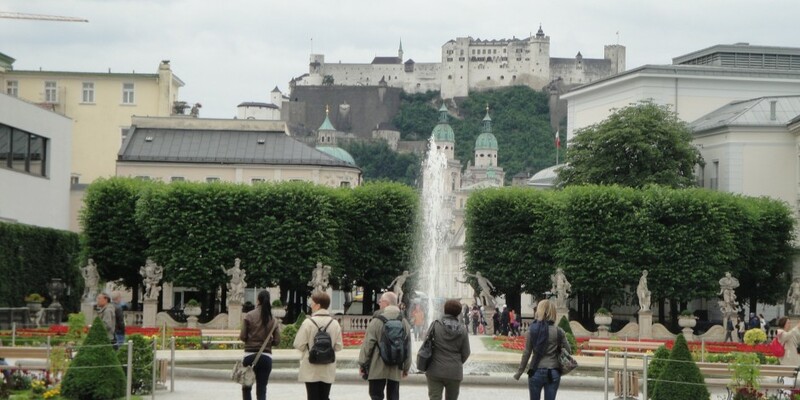 I will give you insider tips on the best places to eat and drink while in Salzburg. 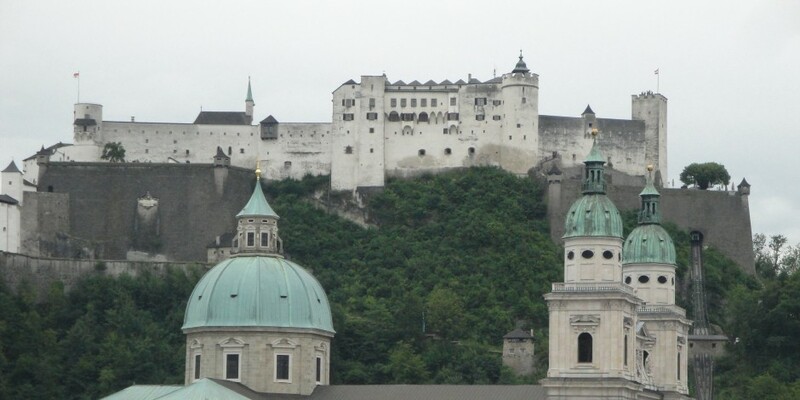 This tour is approximately 9.5 hours including 2 hours each way by train to Salzburg. Tour Price: Please contact me for details on pricing. This depends on number of people and clients` special requests for a full day tour.